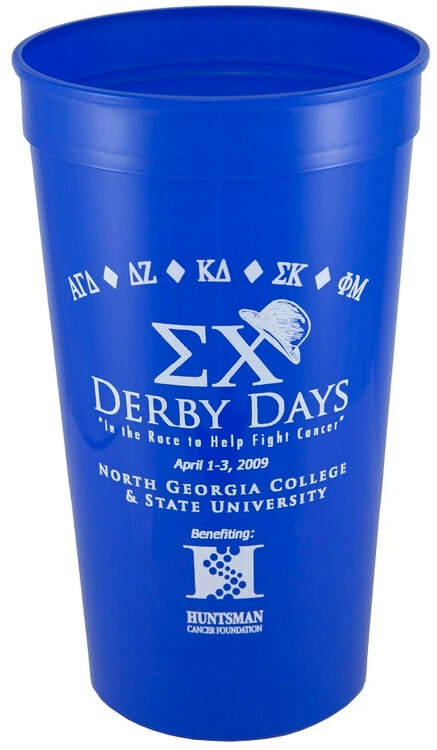 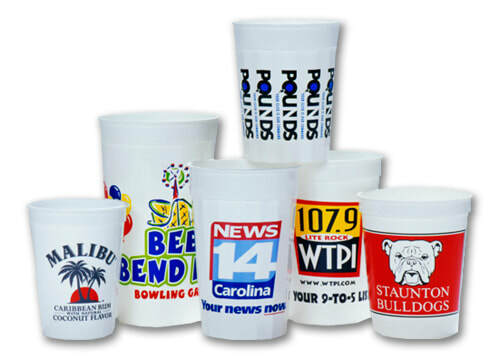 When we think of custom printed cups we like to think of tailgating at football games in the fall. 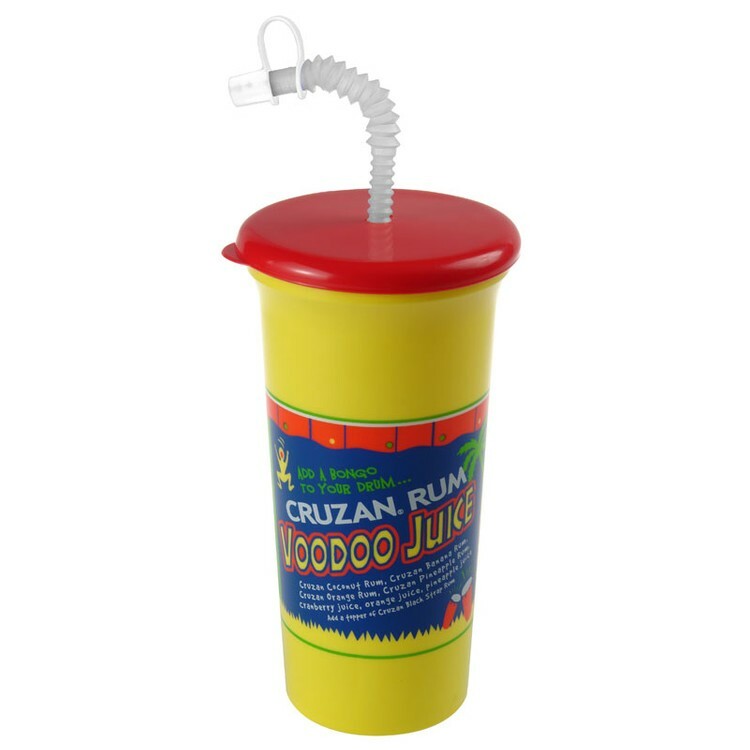 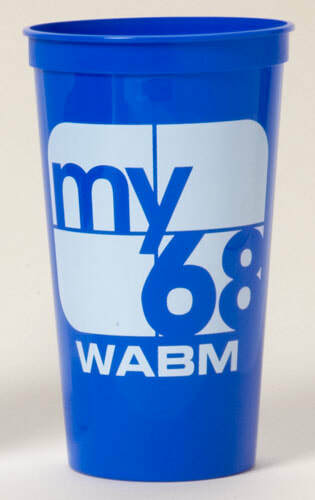 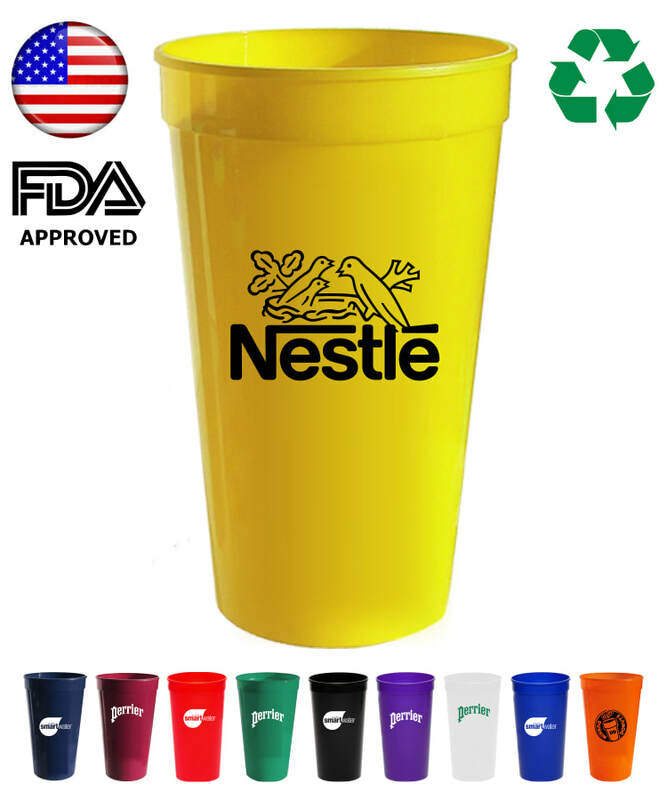 When you think of it though, any quality reusable plastic cup makes the perfect drinkware gift for almost any occasion. 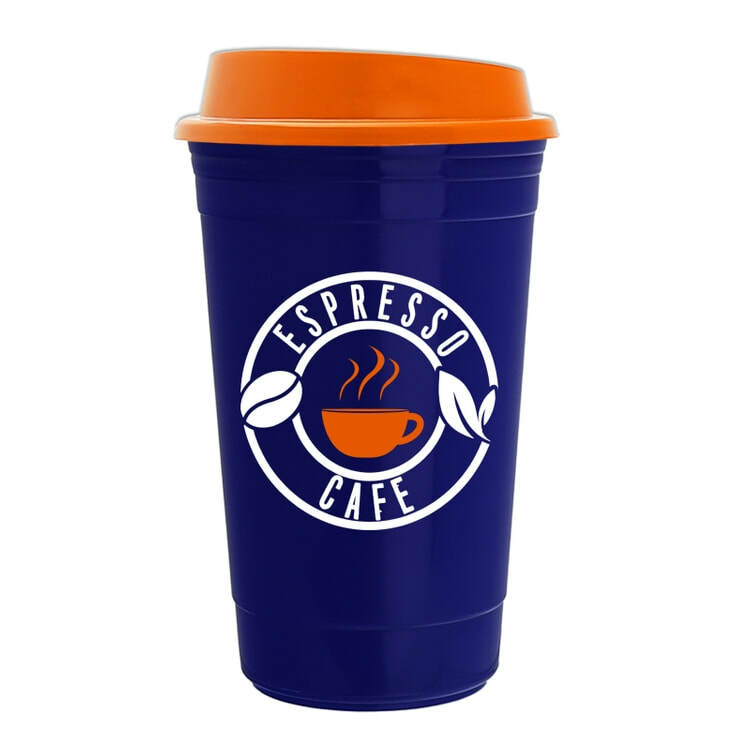 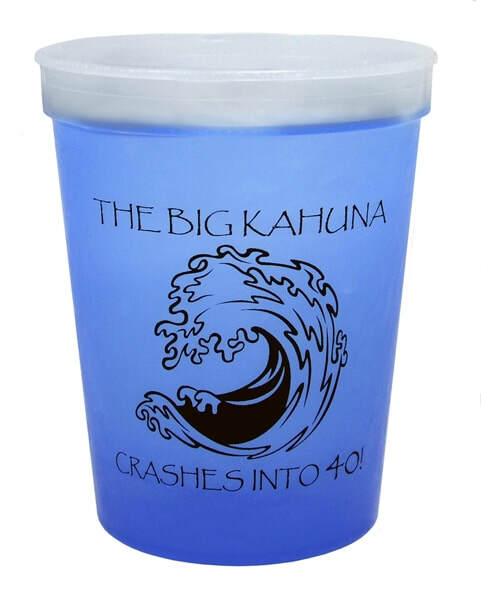 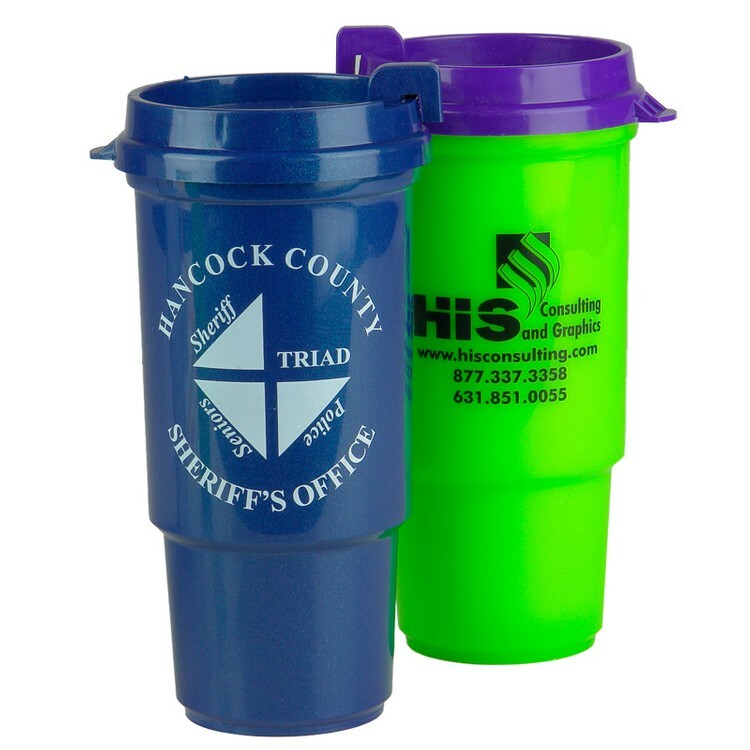 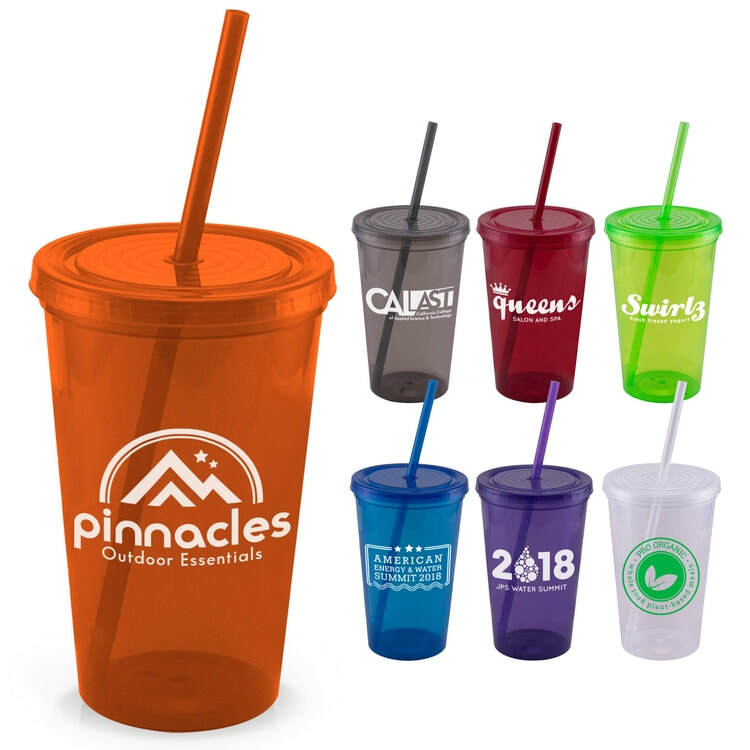 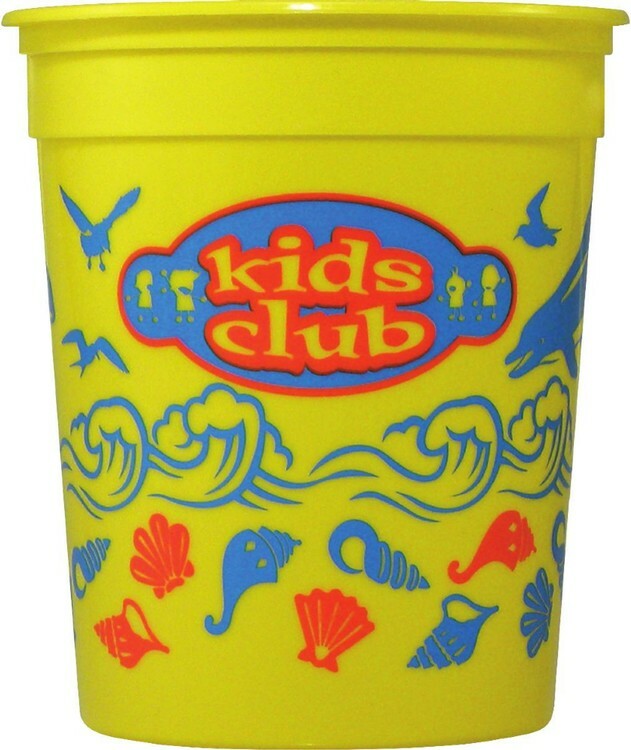 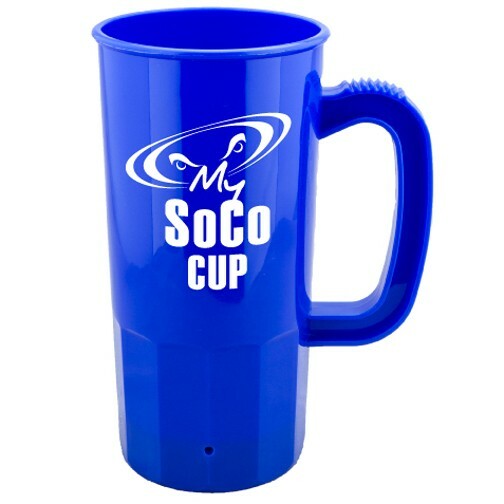 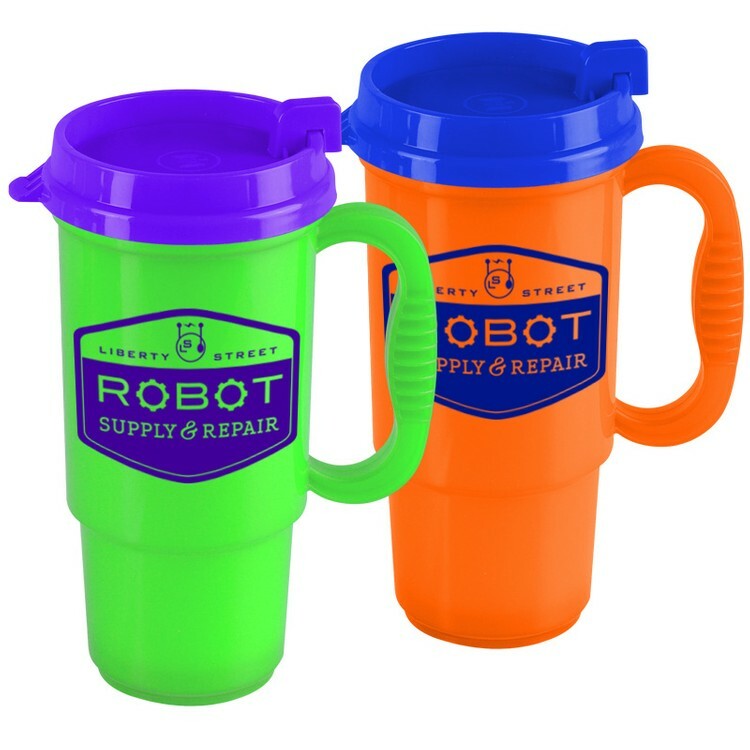 These cups are available from kids to absolutely ridiculously huge size, and can be printed with anything from a single color to full color wraps on certain models. 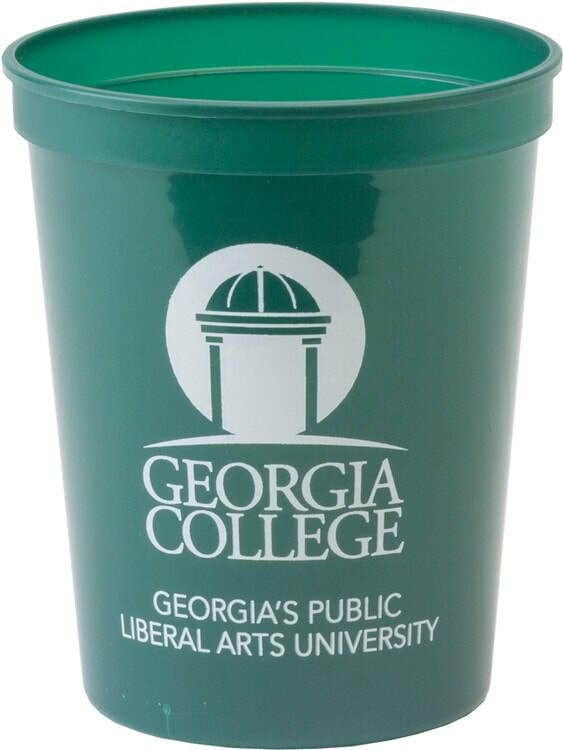 Aside from sports, we've seen colleges and universities fill larger versions of these plastic cups with t-shirts, pens, stickers, sunglasses, and all kinds of orientation day school swag. 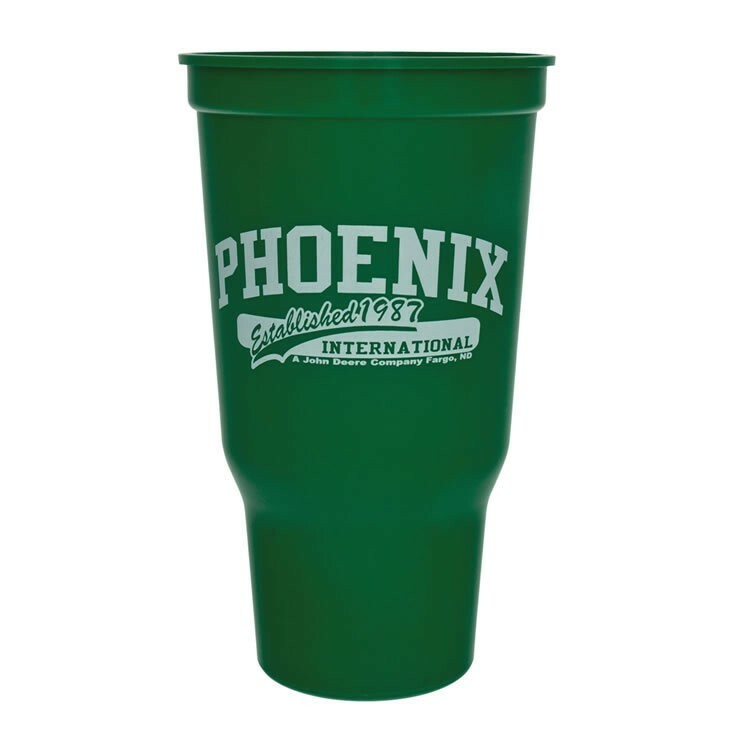 Sports bars, restaurants, and Irish bars use souvenir cups for drink specials and it allows them to charge a bit more for drinks because people LOVE keeping the cups. 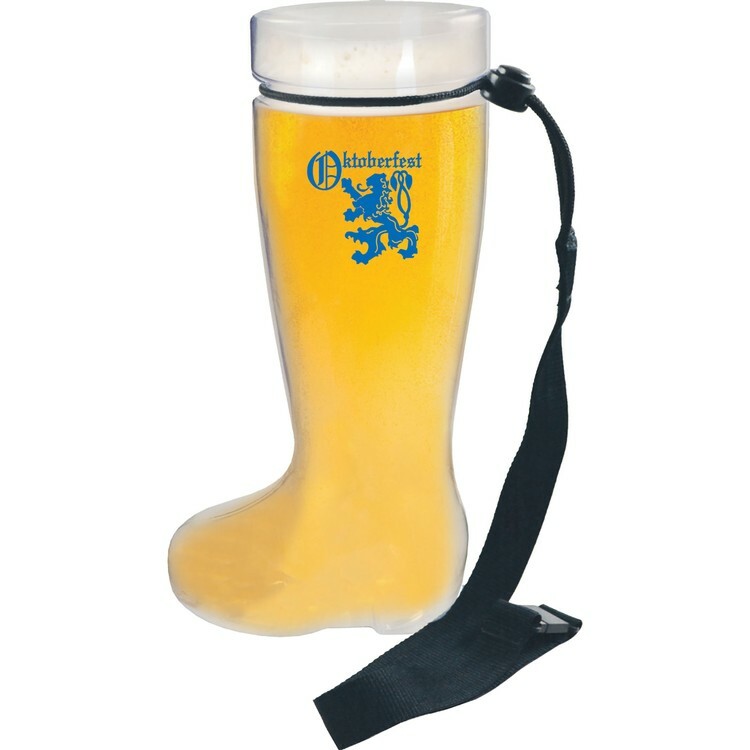 We even have a cup perfect for Oktoberfest events because it's got an awesome plastic handle. 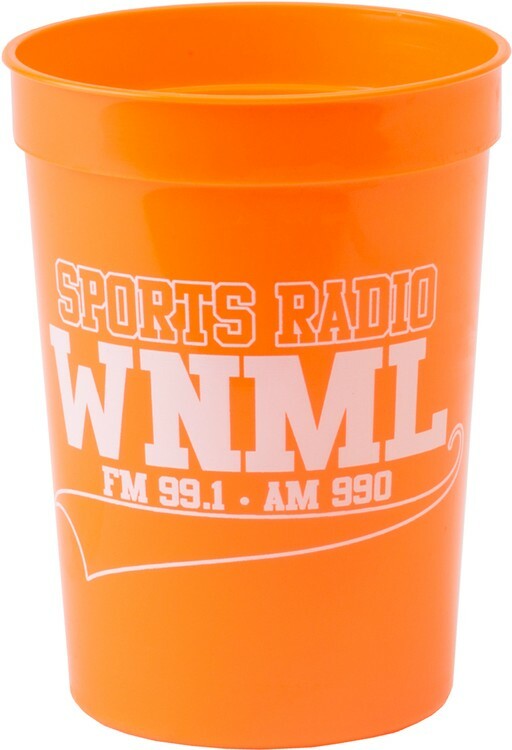 One of my favorite cups at my house is my go to beer cup on football Sundays because it holds more than one...um...beverage so I don't have to keep getting up to get drinks. 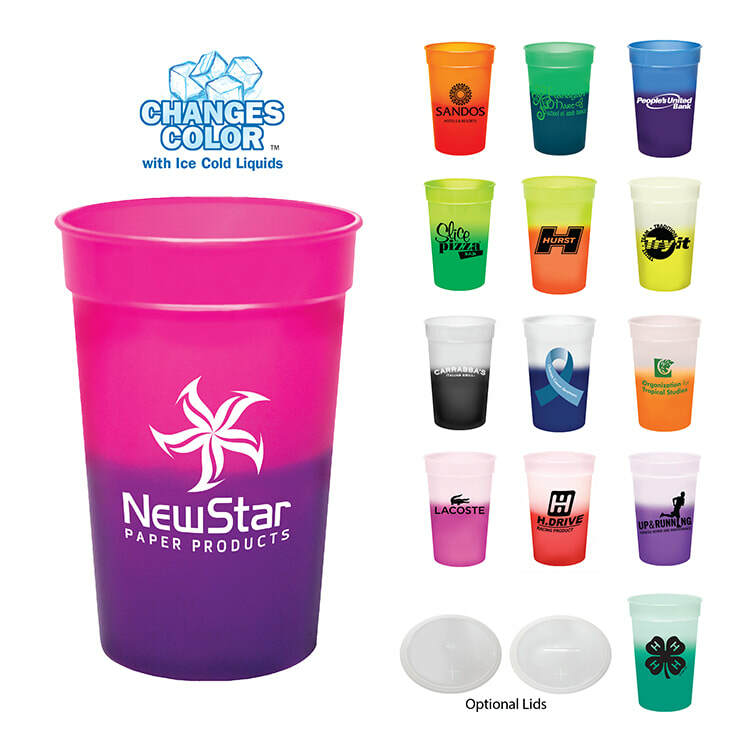 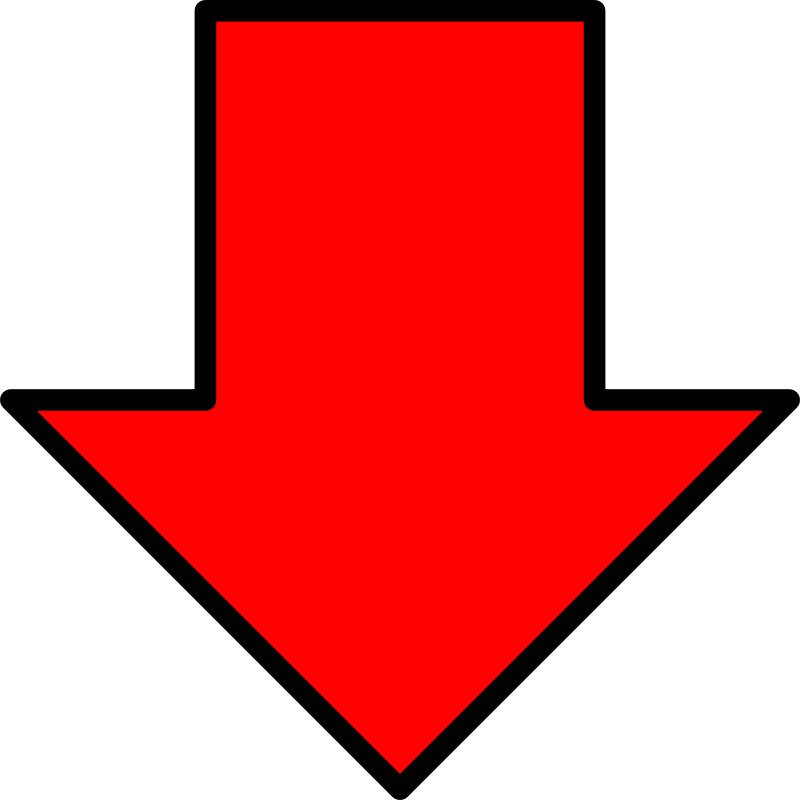 Check out some our favorites below and click the pics to go to the dang store see our great prices for yo'self. 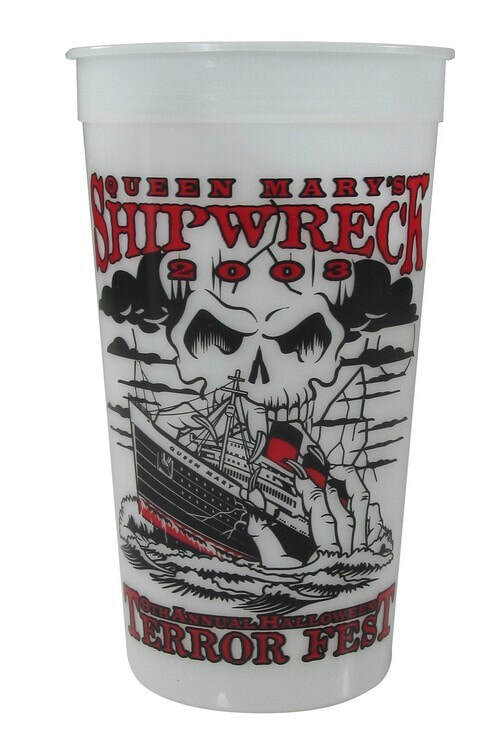 Or click the screen shot of the store to go into the store and poke around.